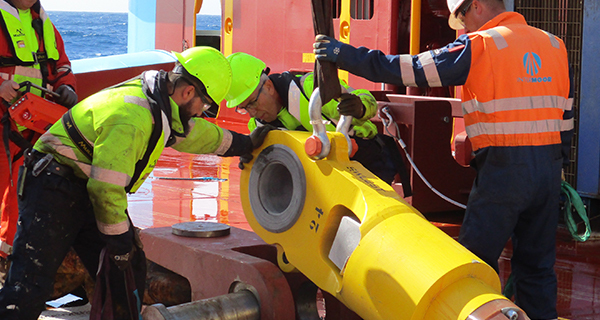 For temporary and permanent mooring, our cradle-to-grave range of services – and our ability to link up with our sister companies across Acteon to fulfil project requirements under one contract – brings you increased efficiencies and reduced costs. 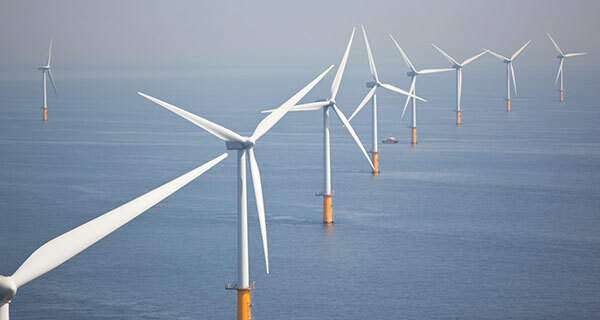 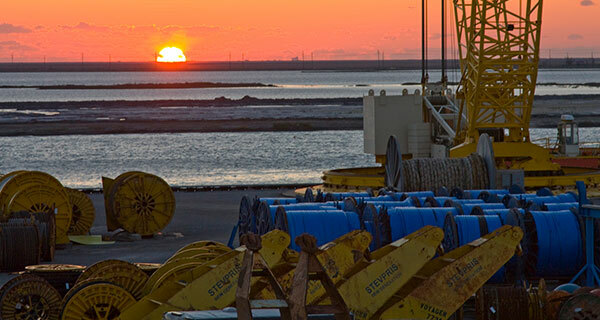 We specialise in all aspects of mooring assets from engineering and project management to provision of equipment to installation, inspection and repair. 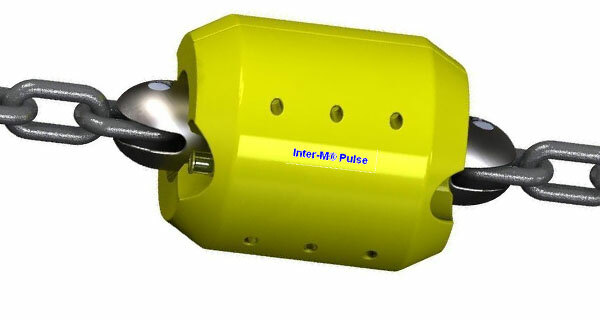 Our integrated solution is what differentiates us from our competitors. 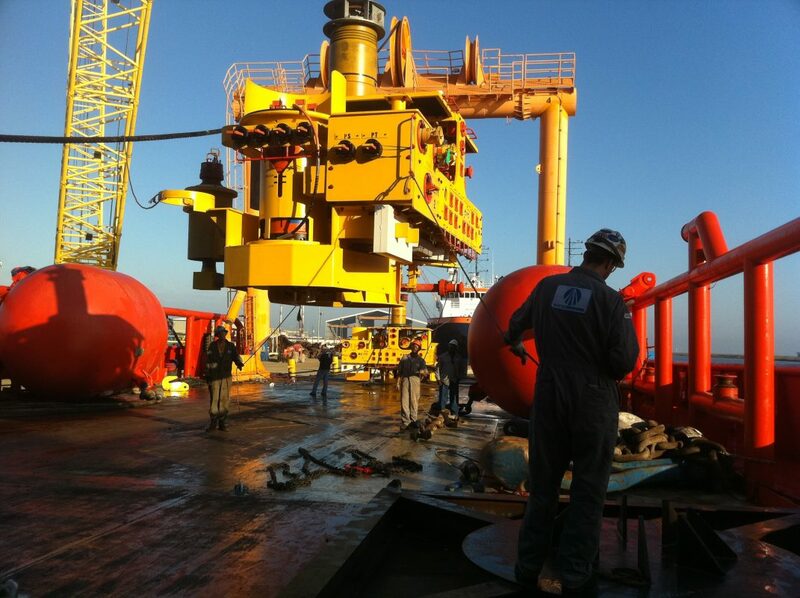 We take care of everything, and not with a one-size-fits-all solution. 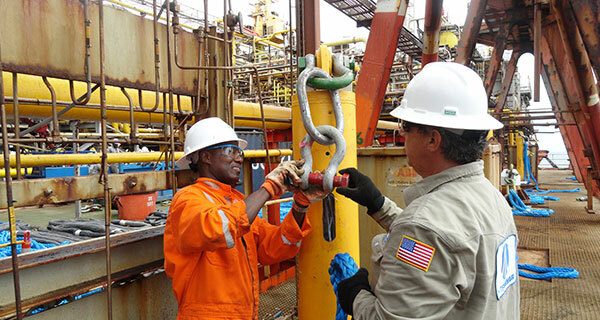 Our solution is always engineered and customised, and we will partner with you across every stage of the lifecycle of your operations. 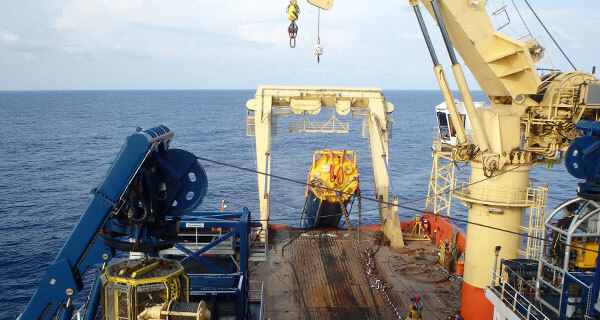 Back Subsea installation & recovery Which foundation? 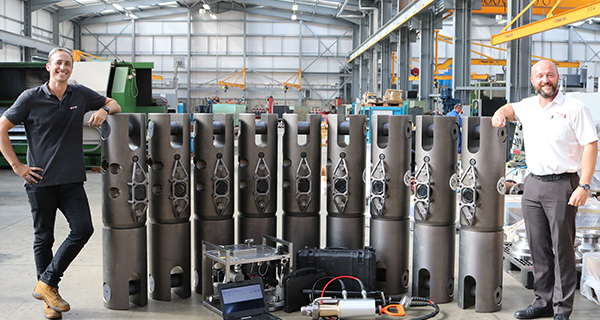 When the Rowan Midland was converted to a production platform and became the FPU Innovator, InterMoor designed and installed its mooring system and followed the FPU over 8 years with life-of-field services all the way to decommissioning. 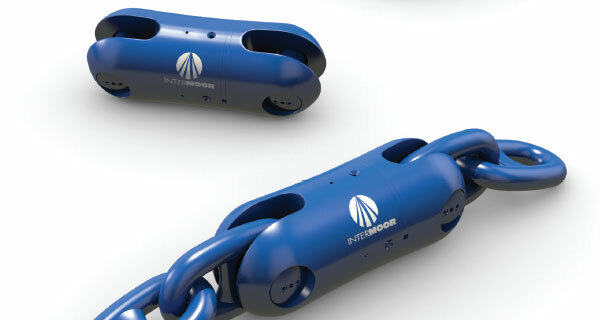 A February 2011 Gulf of Mexico project involved two company firsts for InterMoor: the first application of the Shell-patented heave compensated landing system (HCLS) and the first use of an A-frame-equipped anchor-handling vessel in conjunction with the HCLS for the customer, LLOG Exploration. 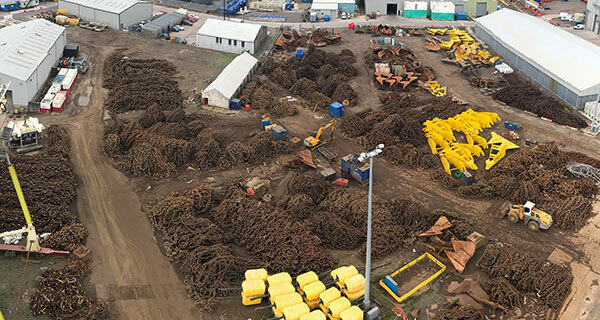 InterMoor had to prepare to conduct this installation with just one week’s notice. 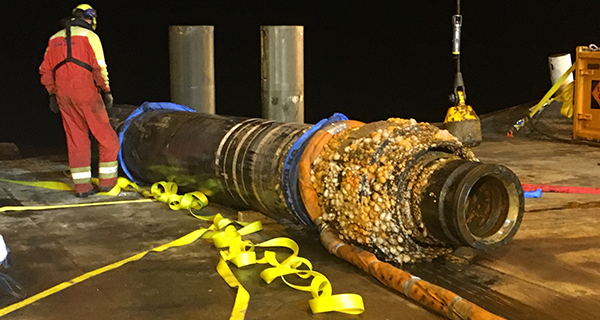 Given the time constraints, InterMoor was able to use available equipment from its inventory, even though many of the wires and hardware had much greater safety factors than the job required. 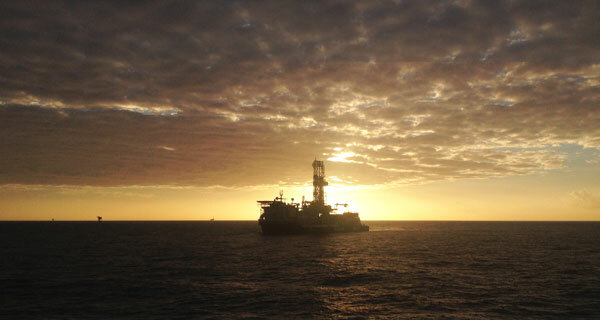 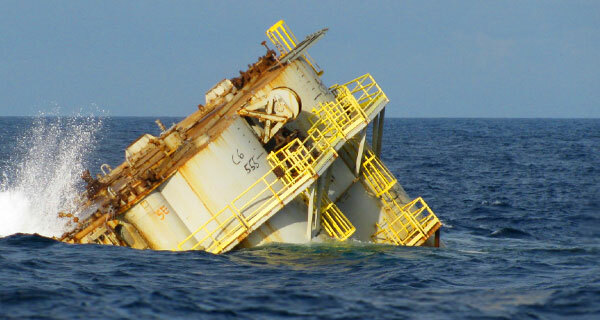 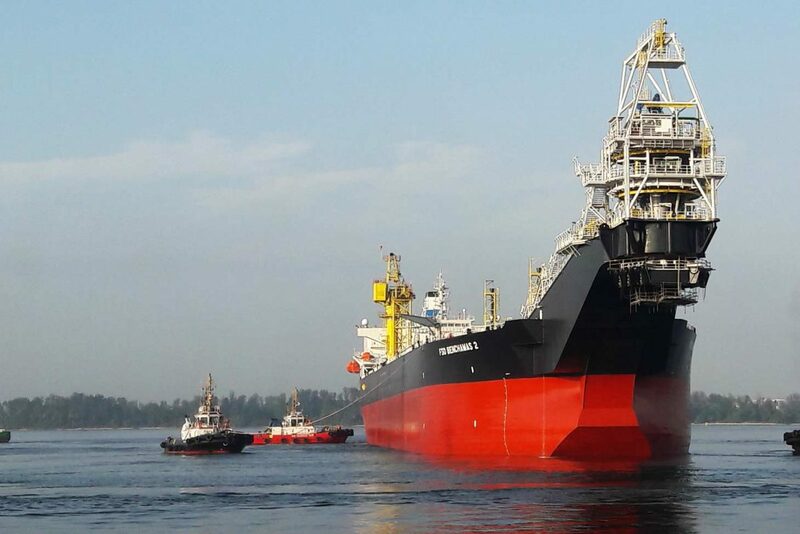 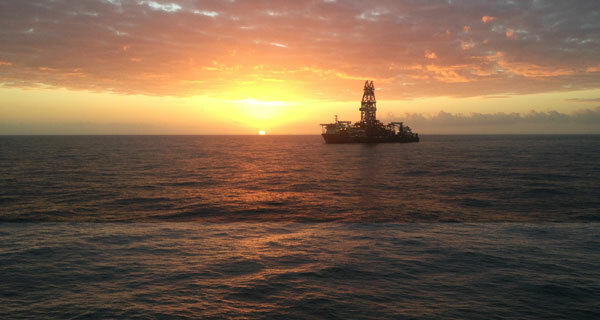 The Benchamas Explorer Floating Storage and Offloading (FSO), owned and operated by Chevron, was installed in 1999. 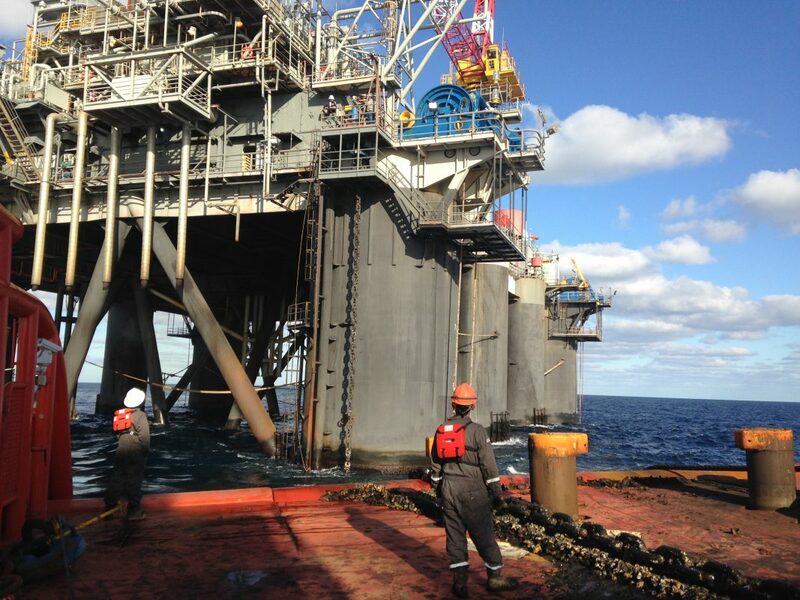 Chevron decided to replace the existing aging FSO with a new FSO provided by MISC – FSO Benchamas 2 (BFSO2). 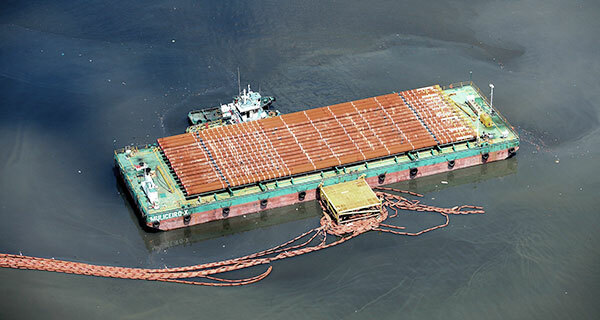 BFSO2 is a converted vessel using an Aframax sized crude oil tanker. 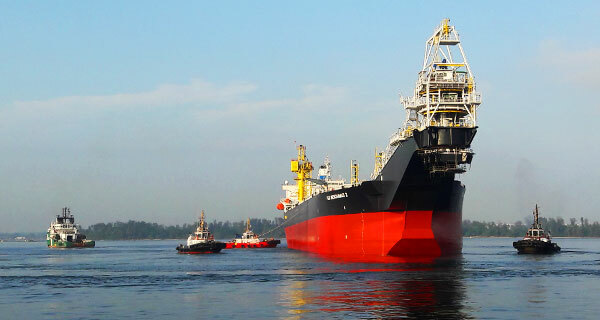 The build took place at MMHE shipyard in Malaysia. 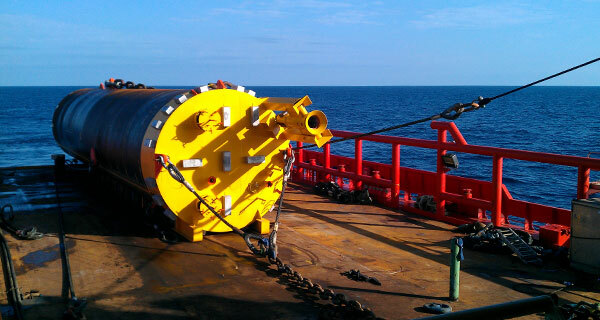 BFSO 2 is turret moored at the same location to the existing mooring system and piles. 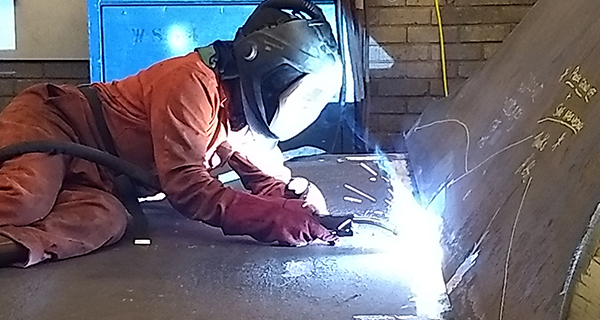 Experienced design engineers work closely with our operations and fabrication teams to provide total project solutions. 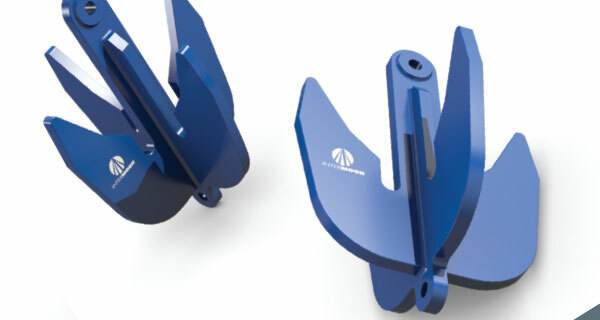 Our efficient equipment manufacturing process compresses delivery schedules and helps reduce costs. 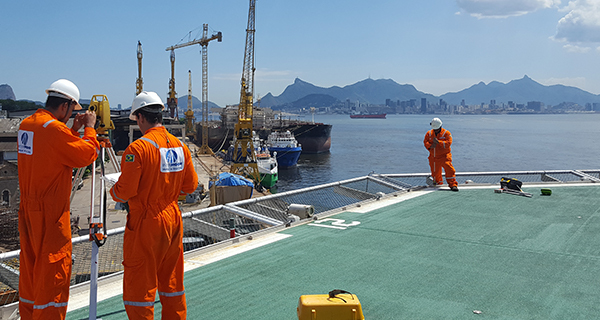 Our conveniently located and unrivalled onshore operations network ensures we deliver swift and efficient access to your offshore assets. 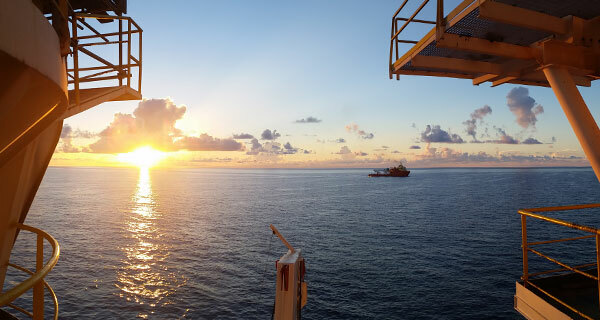 Investing in the game-changing technologies that meet your challenges of today… and tomorrow. 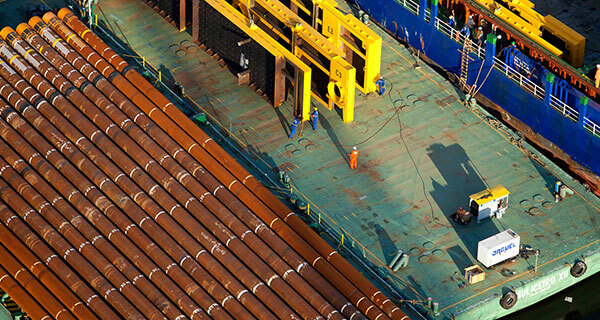 The largest, most reliable global equipment inventory provides you with a safe, dependable and low-risk solution. 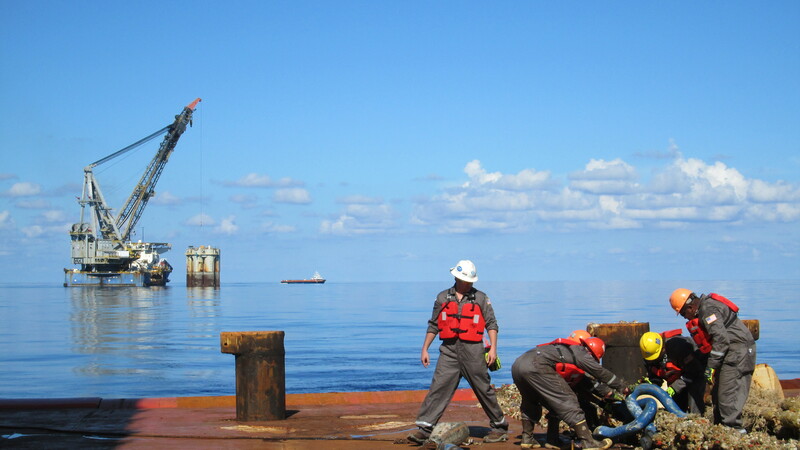 We work with you to plan and execute turnkey projects across the life-of-field. 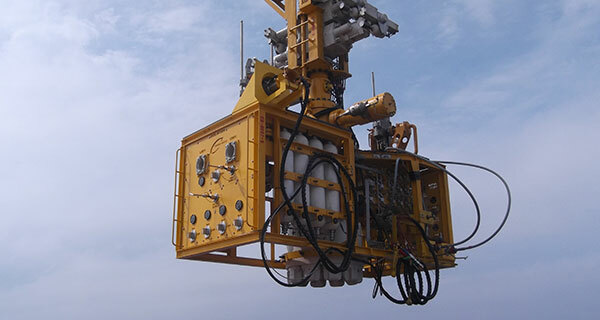 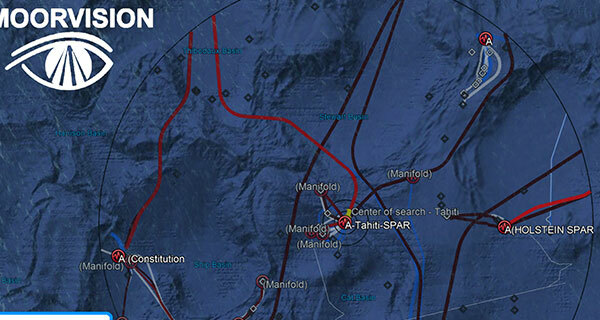 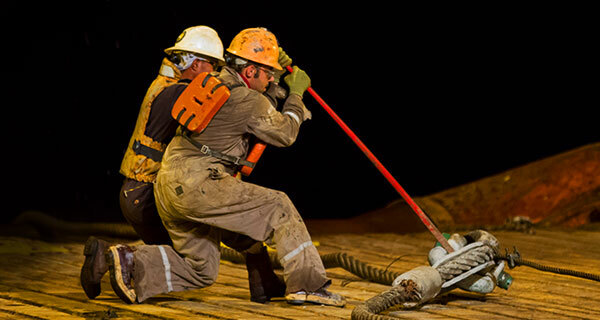 A single, trusted point of contact for all your survey and rig positioning needs. 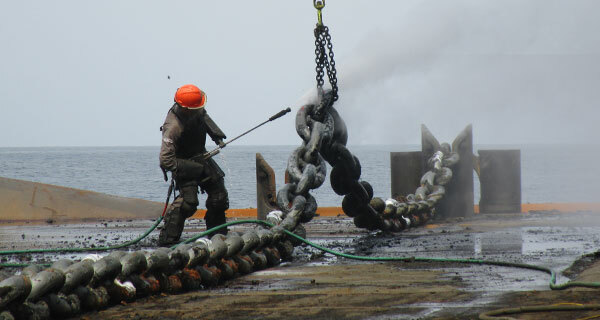 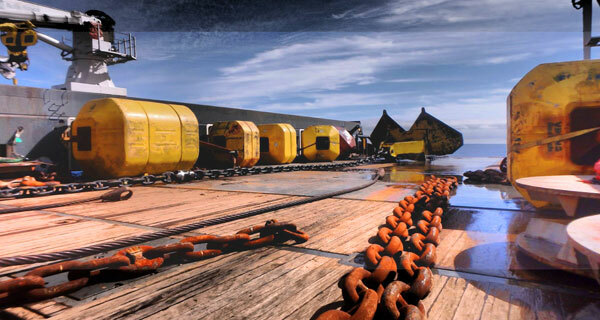 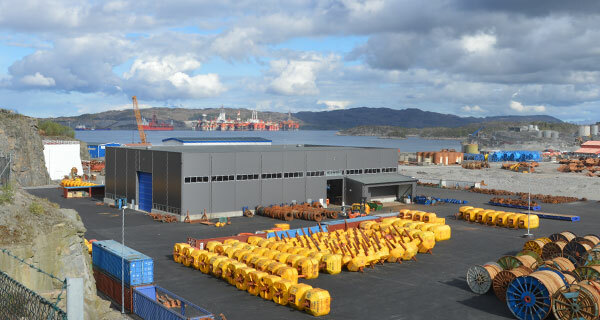 Our track record in the safe and reliable installation of mooring equipment is second to none. 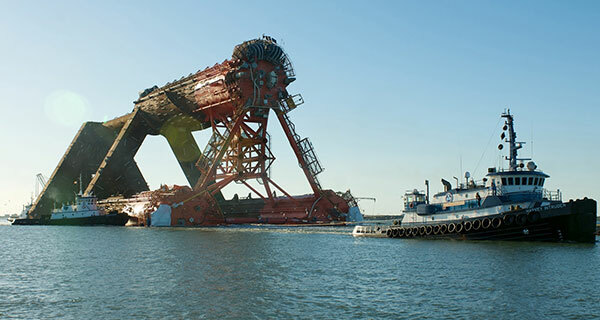 Subsea installation & recoveryWhich foundation? 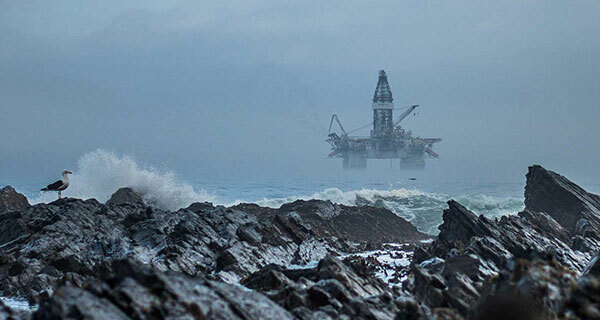 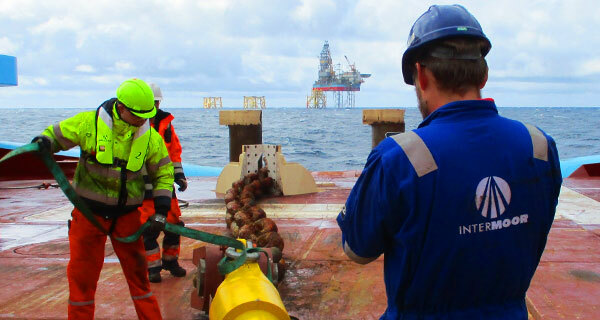 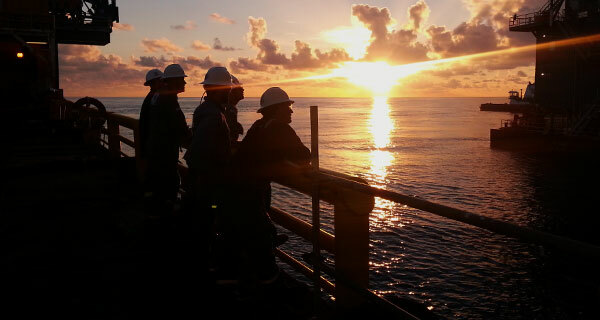 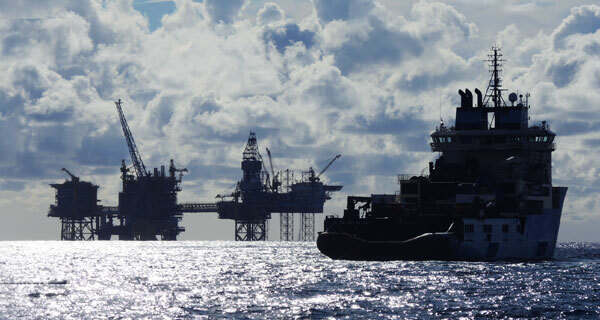 Our experienced offshore teams are quick to respond and deliver to the highest standards every time. 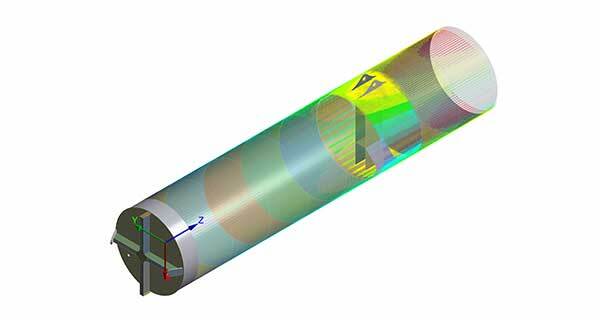 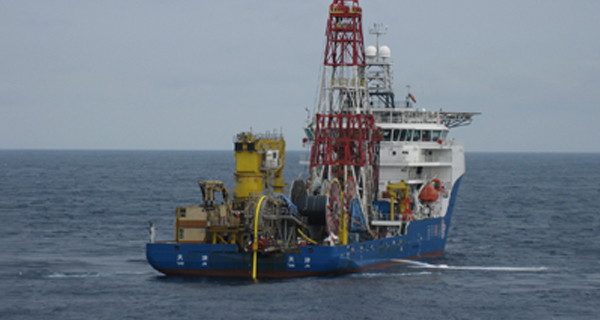 Providing essential mooring integrity solutions across the lifecycle of your systems. 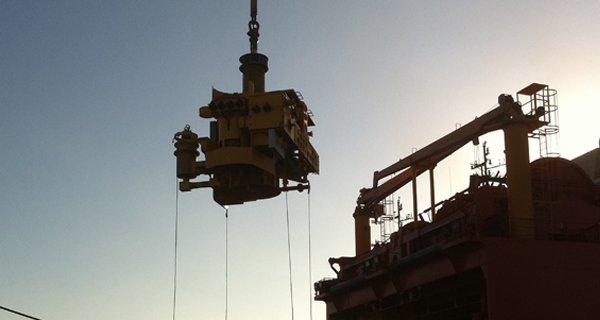 We deliver engineering and project management for all your decommissioning needs.